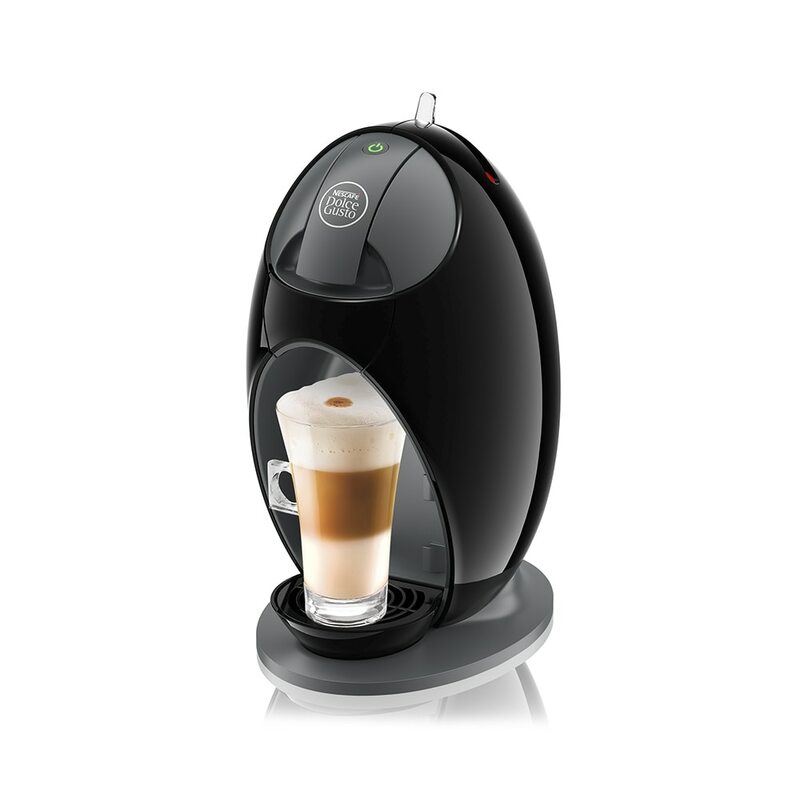 Make great tasting coffee & other types of drinks in the comfort of your home or office with Dolce Gusto's easy-to-use manual & automatic coffee machines. The slim and uniquely designed Infinissima manual coffee machine with a 1.2L water tank gives you infinite coffee possibilities. Available in 2 colours. Jovia is a capsule coffee machine, with a curved shape that will bring a piece of modern design into your kitchen. With the exclusive Play & Select function, you can customize the size of the cup. The compact Piccolo capsule coffee machine will blend seamlessly into any kitchen with its stylish body. Whatever your style and however you enjoy your coffee, there’s a NESCAFE Dolce Gusto coffee capsules machine for you. Thanks to its maximum 15-bar pump pressure, every manual and automatic coffee machine will expertly craft yummy Chococinos, classic Americanos, tasty teas and more at the touch of a button. Just pop your favourite capsule in and go!